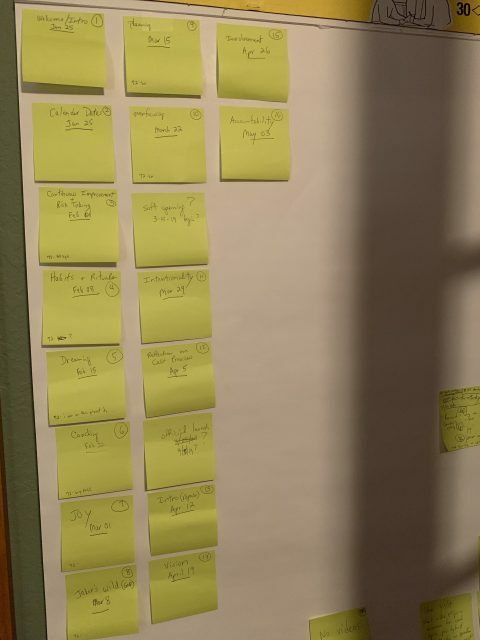 As of February 12, 2019 this storyboard is the plan. This goes live April 12. We’ll see if we stayed true or detoured. If Disney Ran Your Life is broad and deep. This Podcast is one of the most fun, unpredictable, and rewarding experiences ever. Professionally, it ranks with starting a business in 2009, initiating the writing of 5 daily, differently-themed blogs (also in 2009), and retiring from Disney on Halloween in 2014. It does not rank as high as becoming a Disney professional speaker at Disney Institute in 1999. Podcasting is not a life-changer. But becoming a public speaker was. Until 1999, never knew i was born to teach.